Boys of Pretty little liars. . HD Wallpaper and background images in the Pretty Little Liars TV دکھائیں club tagged: photo. 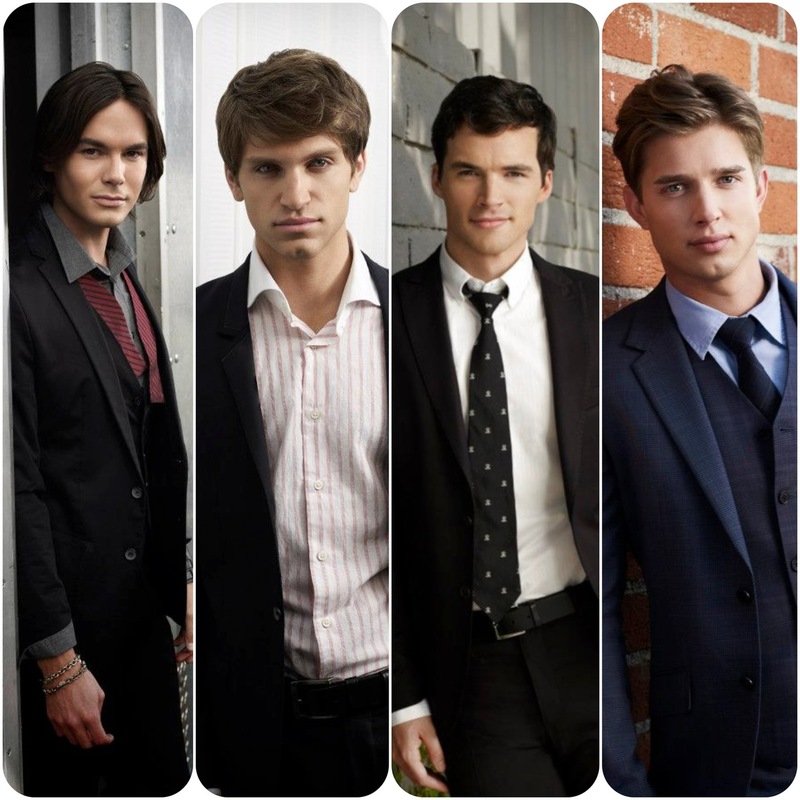 This Pretty Little Liars TV دکھائیں wallpaper contains کاروبار سوٹ, بزنس سوٹ, سوٹ, and کپڑے کا سوٹ. There might also be تین ٹکڑا, تین ٹکڑا سوٹ, کوائف, پانسٹراپی, دو, دو پیس سوٹ, لاؤنج سوٹ, دو ٹکڑے, and دو ٹکڑے سوٹ.